Want to listen to music but do not want to open media player and select songs? Let Google Chrome play music for you. 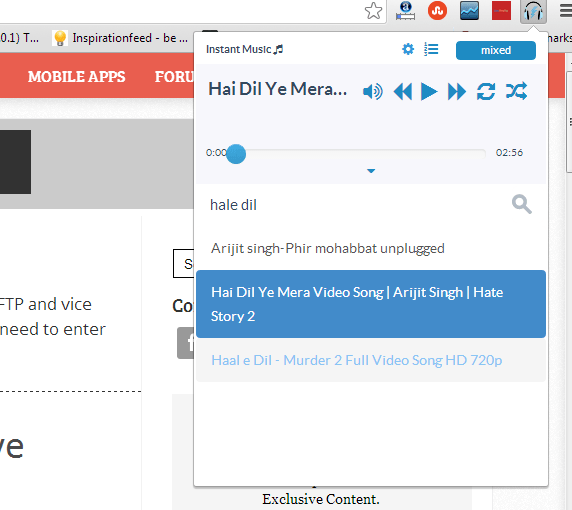 Instant Music is an extension that adds a media player in the toolbar of Google Chrome and plays songs in different genres. 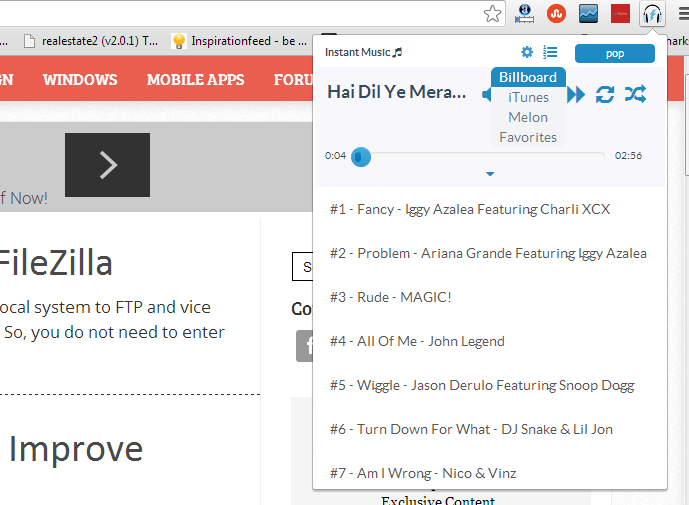 Install Instant Music in your Google Chrome browser. Once installed, it adds a headphone icon in omni bar. Clicking on this icon open the popup window containing a media player. Just click on play button and it will start playing a random song. You can select the genre by clicking on gear like icon. You can select from Billboard, iTunes or melon. Once you selected the genre, it will start playing music from YouTube. If you click on favorites, it will show search box from where you can search your favorite tracks. And start listening to your favorite songs. It has many imitations but it can be a good solution if you want to listen random songs. By default, it starts playing English songs. So, you need to select songs manually from the favorite genre if you want to listen songs which you like. For Indian users, searching is the only way of getting their favorite songs. The only benefit of using this tool is that you can search and play songs from the same tab you are working. 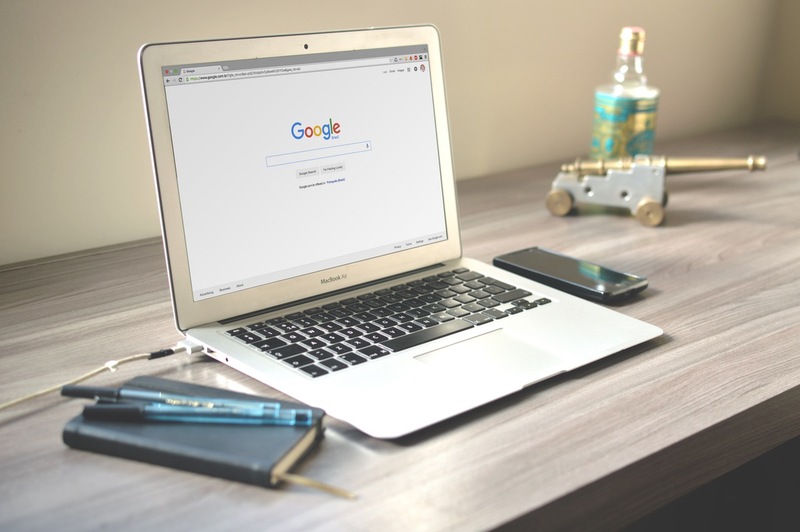 Try this Google Chrome extension and share your thoughts about this with us.